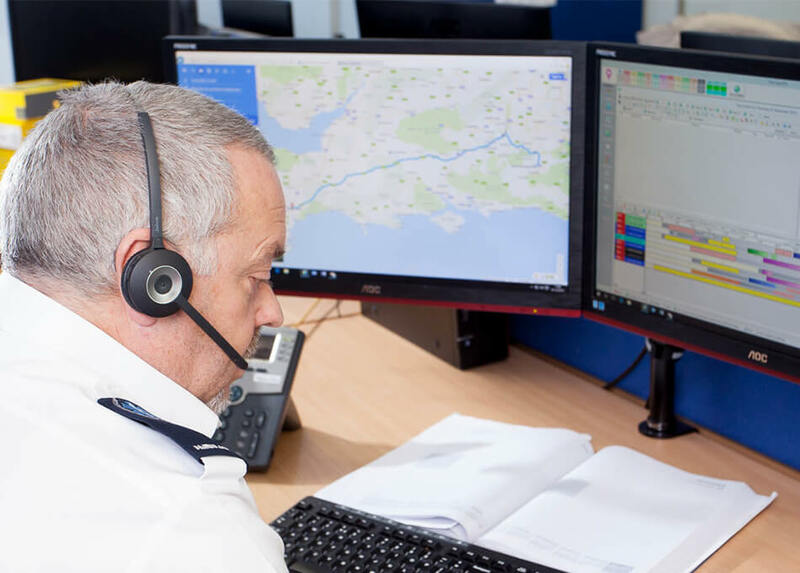 First Care use an industry leading Computer Aided Dispatch (CAD) system enabling dispatchers to control and manage journeys using modern android devices. These provide our ambulance crews with up to date information about the patient, including any special requirements and mobility issues. It also allows crews to communicate directly with control and information is fed back via time stamps is fully auditable and allows us to report on the entire journey. Our system is used to route journeys, create eligibility criteria and adhere to Key Performance Indicators (KPI’s) set by our commissioners to ensure the best possible patient experience. Text message alerts are sent to patients prior to pick up to decrease the number of missed journeys and improve the patient experience. We employ a number of technologies throughout our business helping us deliver efficient and reliable services. Our innovative HR system provides the First Care management team with a high level of governance assurance and our staff with easy access to personal and training information. All of our systems are held on secure, fully backed up, UK servers.